An ancient Egyptian replica of a falcon. 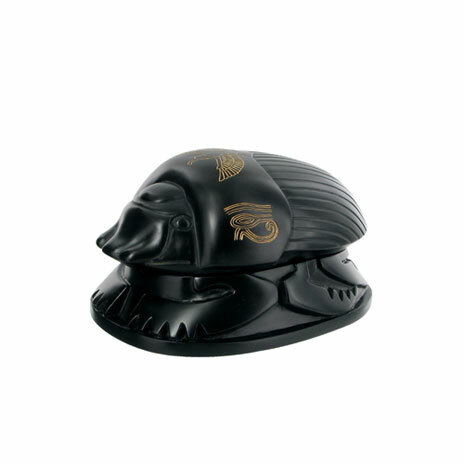 The original is made of bronze and was made sometime after 600 BC in the Delta area of Egypt. The ancient Egyptians believed that all that deities assumed animal form when on Earth and the falcon became associated with the god Horus. 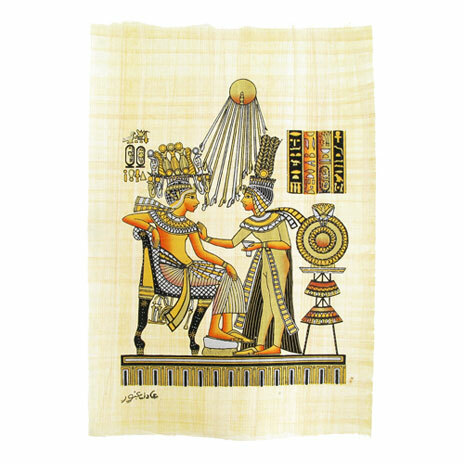 Horus was believed to be the son of Osiris and Isis and was deified as the god of the sky, of divine kingship, and protector of the reigning pharaoh. It is likely that a wealthy follower of one of the many cults that worshipped Horus as a votive offering purchased this statue. 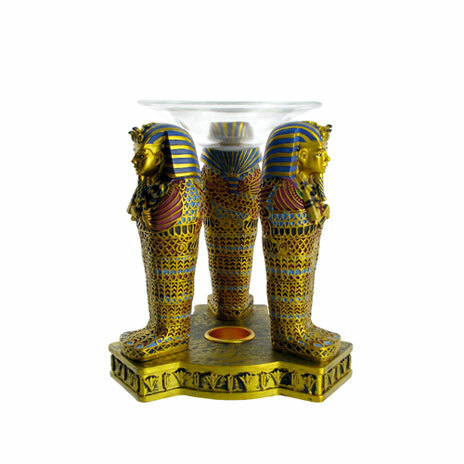 The name of the donor is inscribed on the plinth as Pedibastet, son of Hor. 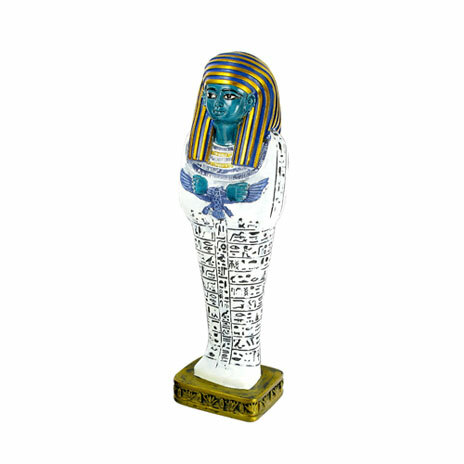 The replica measures 25cm tall and is moulded from the original in the Department of Egyptian Antiquities at The British Museum.